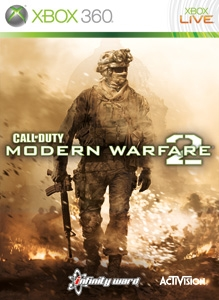 Rumours of the existence of Call of Duty: Modern Warfare 2 Remastered have been spreading for a little while, but they've been given more weight today by the appearance of a PEGI trademark. 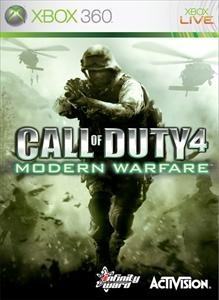 The first Call of Duty: Modern Warfare game with achievements was Call of Duty 4: Modern Warfare, which was developed by Infinity Ward, published by Activision and released on 27 December 2007. 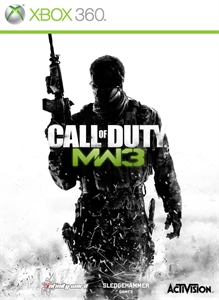 Since then there have only been 2 more games in the series with achievements, the most recent being Call of Duty: Modern Warfare 3 which was developed by Infinity Ward, published by Activision and released on 17 November 2011.